The world didn’t end, but the year is going to, so it’s time to make those dreaded resolutions. If you’re struggling with finding resolutions you’ll actually keep, we can help. 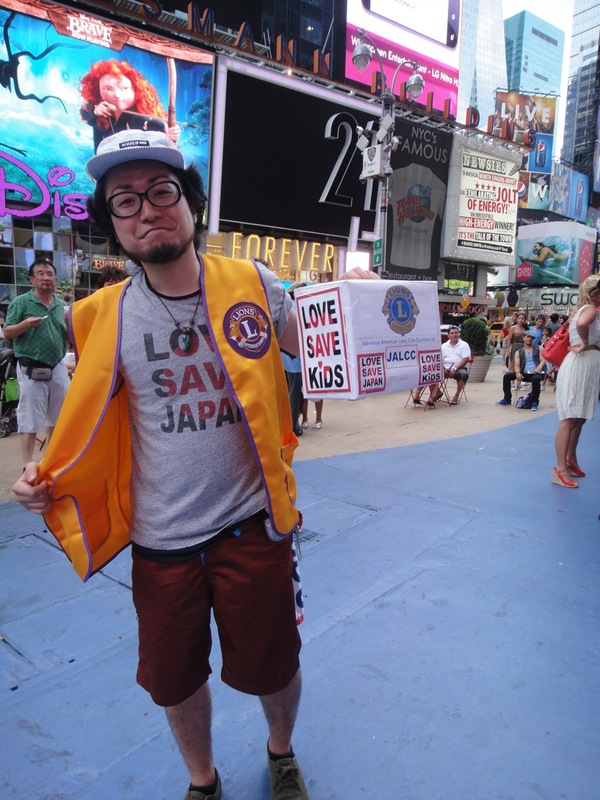 Here are JapanCulture•NYC’s Top 5 Japanese-Related New Year’s Resolutions. In 2013 resolve to . . . This is probably the only place where you’ll find a resolution to eat and drink MORE. You’re welcome. Japanese food is generally healthy, and you’d be hard-pressed to find a cuisine with more balance of all food groups prepared in a hearty and attractive fashion. Plus, it’s said that there are health benefits to drinking sake and shochu – in moderation, of course – and the popularity of Japanese whisky is on the rise in New York. Twelve Japanese-themed restaurants earned stars for Michelin’s New York 2013 Guide, and six others were branded “Bib Gourmands.” With the openings of Jin, Ganso, Ramen Yebisu, and SakaMai this year, you’ll have even more places to try in the New Year. 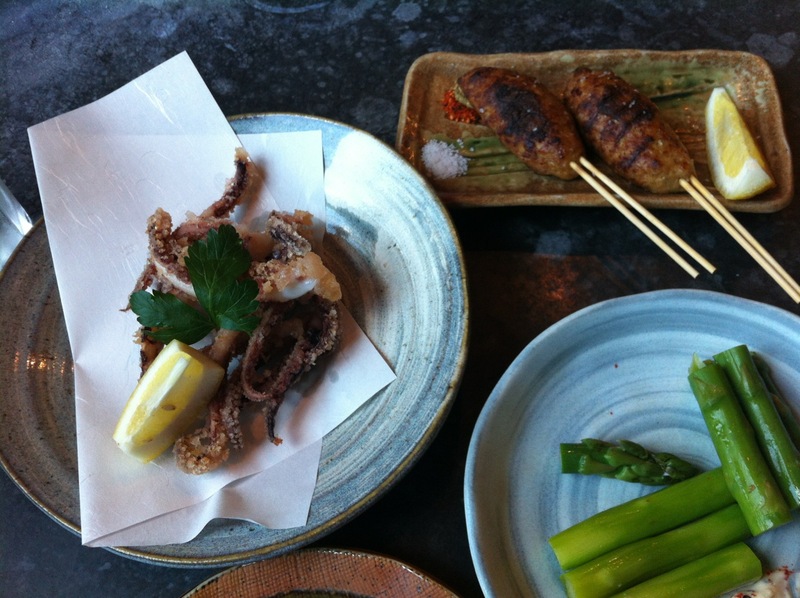 You should also check out the plethora of food and drink tastings and specials throughout the city, offered by places such as Urban Sake, TIC Group, New York Mutual Trading, and individual restaurants. Japanese is a difficult language to learn, but its also beautiful and rewarding when you have a breakthrough. Why not resolve to study on some level, even if fluency isn’t your primary goal? There are several places offering classes for beginners and advanced speakers alike, including Japan Society, Japan Foundation/The Nippon Club, Tenri Cultural Institute, Hills Learning, and Language House. Okay, so maybe learning the language is out of your grasp, but since you’re reading this, you must interested in Japanese culture. So resolve to do something related to Japanese culture either once a week or once a month. An obvious place to start is Japan Society, which has no shortage of cultural events ranging from gallery exhibitions to film festivals to concerts that will introduce you to the depth and richness of Japanese culture. 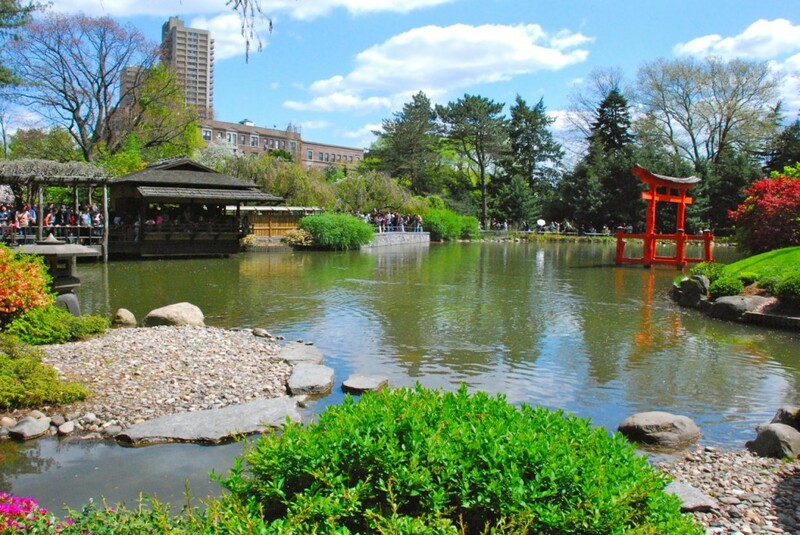 The purpose of Resobox is to present Japanese culture to New Yorkers. 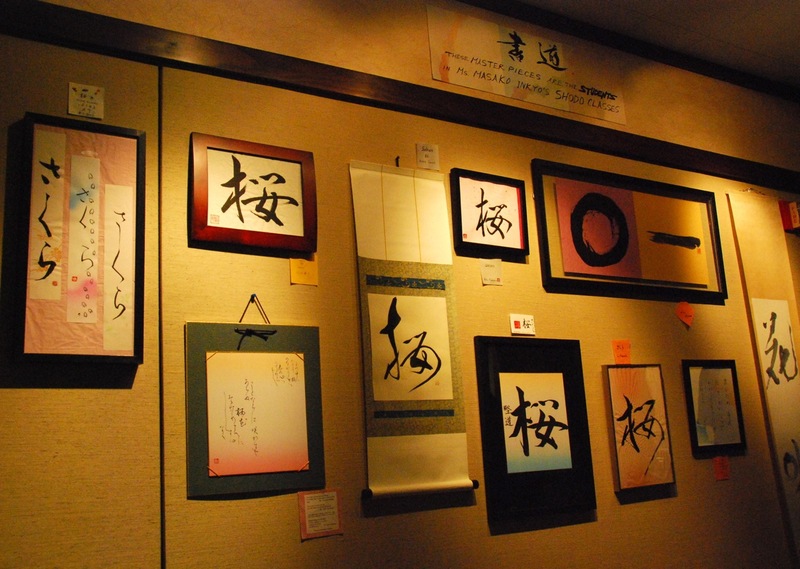 Head over to Long Island City to see the gallery and to participate in their many cultural programs, where you can learn iaido, sumi-e, and manga drawing, among other things. Visit Brooklyn Botanic Garden, not only during Sakura Matsuri, but throughout the year to enjoy their Japanese Hill-and-Pond Garden and the C.V. Starr Bonsai Museum. There are an overwhelming amount of galleries in the city that represent and show the works of Japanese artists. 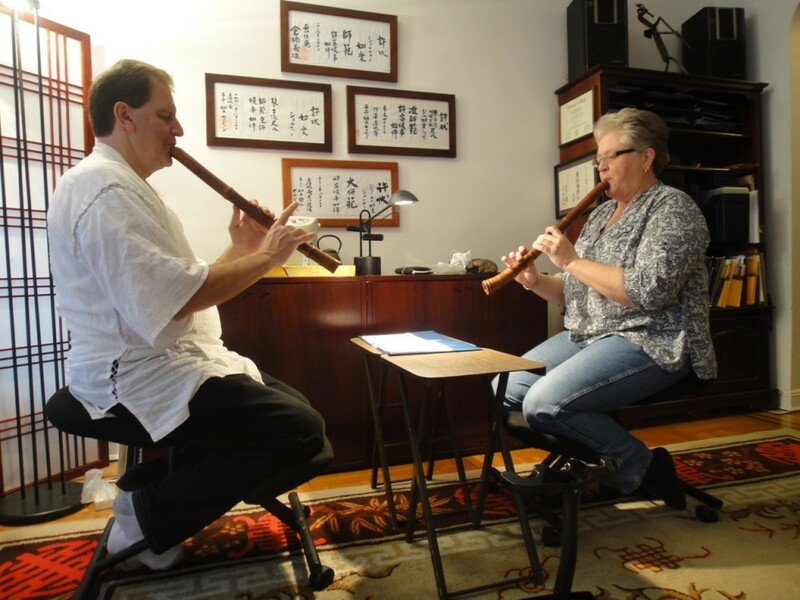 See a concert featuring Japanese performers or ancient Japanese instruments. 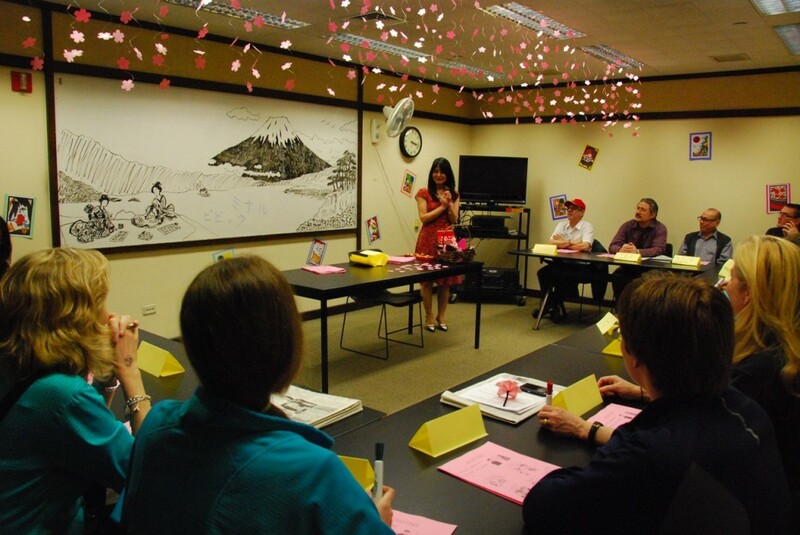 Take dance or ikebana lessons, learn how to play taiko or shakuhachi, or attend a tea ceremony. Of course, you should bookmark JapanCulture•NYC for up-to-date Japanese cultural events in New York. Before the devastating natural disasters of the Great Hanshin Earthquake in 1995 and 3.11, volunteerism wasn’t widely practiced by the Japanese. By contrast, the US has the largest percentage of volunteers in the world, with 7,000 non-profits in New York City alone. Several of those non-profits serve the Japanese and Japanese American community and are run by Japanese people. If you feel the urge to volunteer or contribute – whether it’s for 3.11 relief, Hurricane Sandy relief, or anything else – here are a few organizations that provide services as well as promote Japanese/Asian culture: Japanese American Association (JAA), Japanese American Lions Club, Asian American Arts Alliance (a4), Committee Against Anti-Asian Violence (CAAAV), HappyDoll, NY de Volunteer, and The Gohan Society. 5. Be More Social If you want to share your love of Japanese culture with like-minded New Yorkers, look no further than meetup.com. There are dozens of meet-up groups dedicated to Japanese language, culture, food, drink, anime, manga, and just hanging out. These resolutions will start you on your way to having a more Japanese 2013! Happy New Year! Previous Previous post: Merry Christmas from JapanCulture•NYC! Next Next post: Saturday•Izakaya: Taco Rice!